Squarespace has made a name for itself as a website builder thanks to its impressive set of features, ease of use, and modern theme design – which brings up the question, is there any point in looking for a Squarespace alternative? The answer is a resounding yes, especially if you’re fond of WordPress. The world’s favorite Content Management System (CMS) supports several theme builders, each of which can give Squarespace’s layout design tools a run for its money. In this article, we’ll be digging deeper into Squarespace’s functionality, then examine three WordPress theme builders to see if any of them make for a suitable Squarespace alternative. Let’s get started! Should you be using Squarespace? One word comes to mind while browsing most websites built using Squarespace: modern. The platform offers an extensive collection of handcrafted templates, all optimized for mobile displays, which can be fully customized to make each site unique. Squarespace’s style editor enables you to edit every aspect of your site while previewing the effect of your changes in real-time. It’s entirely possible for a Squarespace user to build a modern, usable website using its editor without having to edit a single line of code (although you can play around with the Cascading Style Sheets (CSS) if you want to). Their pricing system is equally as simple: $12 a month for personal sites, $18 for business clients, as well as two additional e-commerce plans. Moving your website to a Squarespace alternative can be a hassle, since the system only offers limited export functions. 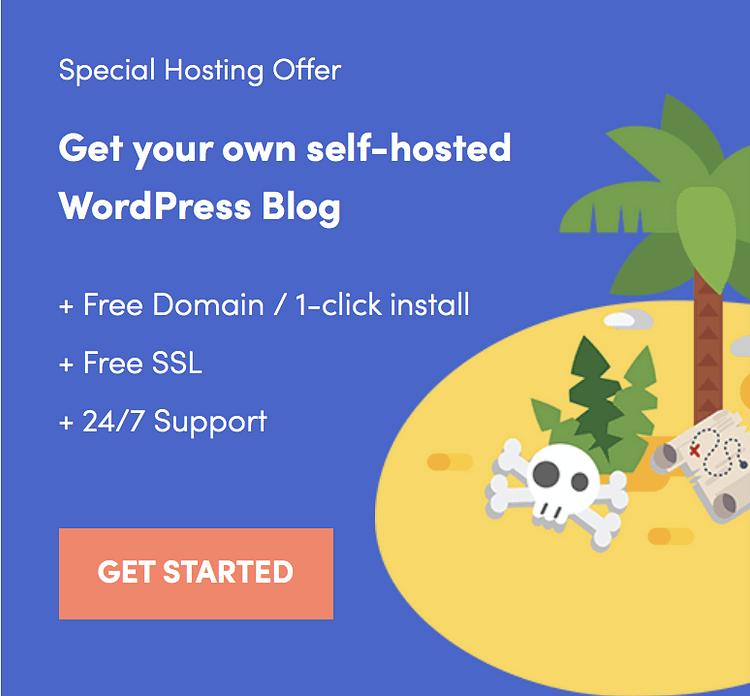 You could arguably pay less for hosting if you opted to use a CMS such as WordPress. Squarespace charges a transaction fee for product sales if you’re using a personal or business account. Upgrading to an e-commerce account removes these costs, but those start at $26 per month. Squarespace will be suitable if you like the idea of dealing with a single platform for your hosting and design needs, and for creating a modern-looking website. Squarespace also offers a free trial, so you can check it out for yourself to see if it’s a good fit. The first Squarespace alternative on our list is Beaver Builder. This theme builder is based on a system of rows and modules – each page you build is made up of rows of space where you can place different modules depending on the functions you want. While this may sound a little basic, the system is pretty flexible in action, and its developers included nearly every function you can imagine as modules. For example, you can insert buttons, HTML snippets, headings, and text, which are all included in the Basic Modules section. The Advanced Modules category includes more specific functions, such as accordions, sliders, icons (the builder includes the Font Awesome and Foundation collections), and social buttons, among many others. Free Lite version, $99, $199, and $399 licenses (one-time payments). Intuitive drag-and-drop builder based on a system of rows and modules. The builder includes a tutorial to guide you through its system. Comes with a collection of page templates. Use this solution when you’re looking for a strong theme builder which enables you to see changes in real-time and works well with most WordPress themes. 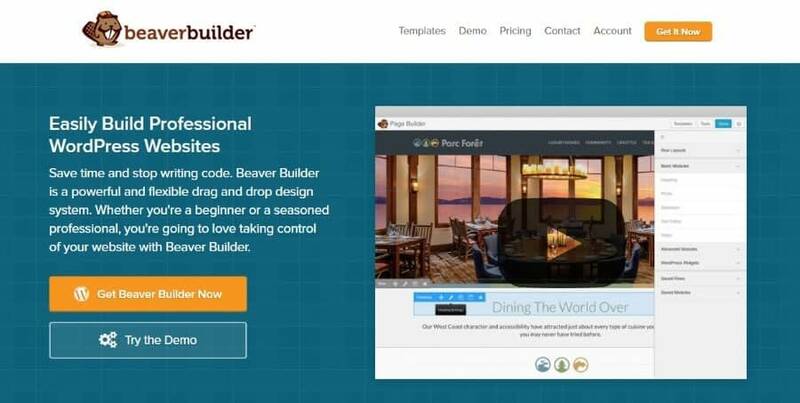 Unlike Beaver Builder, the Divi Builder works on the back end on your WordPress sites. The builder is also based on a system of rows and modules, and the depth of customization for each of them is amazing. Rows can be either standard or full width, and the builder also includes an option for special sections such as sidebars. Each row can be divided into a maximum of four columns, which enables you to structure your pages exactly as you desire. Finally, each module includes both general and advanced settings, which can be customized to your heart’s desire – plus, you can add custom CSS codes for any additional changes. $69, $89, and $249 for a lifetime license (the other prices are per year). Easy-to-use row and module system with a number of customization options. Includes a function to roll back recent changes. You can save your customized modules to a library, which enables you to re-use them later on any page you want. The Divi Builder is ideal if you want a content builder that provides you with an immense level of customization options. The Divi Builder is a polished product that can serve WordPress enthusiasts, developers, and designers equally well. The last Squarespace alternative up for consideration today is MotoPress Content Editor. This theme builder uses a drag-and-drop system to help you craft attractive websites with advanced functions. Like our previous picks, MotoPress uses a module system to flesh out your pages. While using the editor, you’ll see a sidebar with all the available options, and all you have to do is drag the ones you want over to your page, and place them where you want. This enables you to check out exactly how your site will look without having to go back and forth to the editor. MotoPress Content Editor’s premium version includes a few additional options, such as saving styles for later use and the ability to duplicate widgets. Free Lite version, $29, $47, and $139 licenses (for one, five, and unlimited websites respectively). Simple drag-and-drop front end editor. Enables you to resize rows and columns by dragging them around with your mouse. Several add-ons are available for the editor. 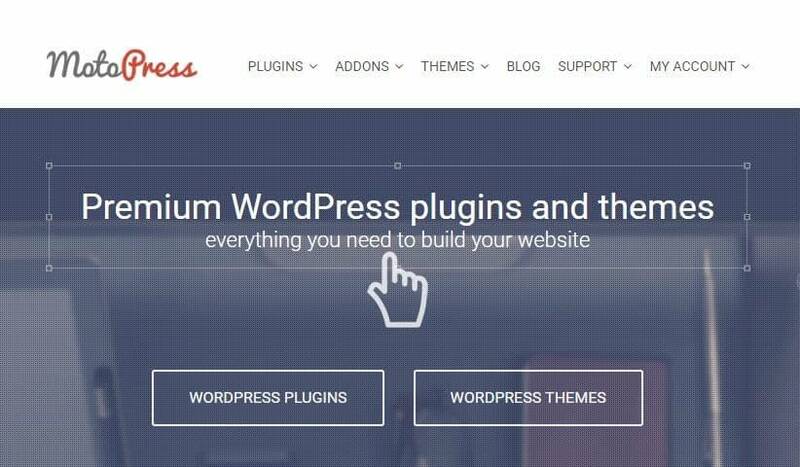 Use this if you’re looking for a premium theme builder that won’t break your bank. Its single site license is a great fit for users who need to work on their own website. Theme builders are immensely beneficial tools that can enable you to create stunning websites in a fraction of the time that it would’ve taken to do by hand. And this is precisely what makes them a viable Squarespace alternative. 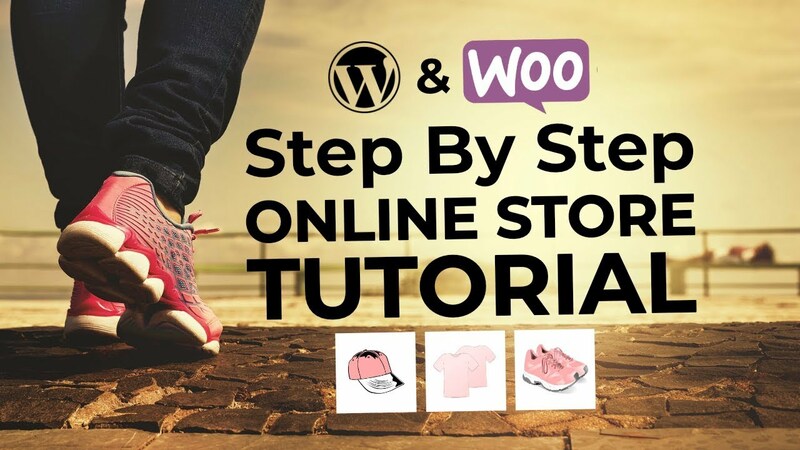 Using WordPress will provide you with a lot of flexibility and usually a more cost-efficient solution. Beaver Builder: A good all-round front end builder that’s ideal for beginners. Divi Builder: A powerful theme builder for the more demanding crowd. MotoPress Content Editor: A professional, yet cheap alternative, and a very easy-to-use solution. You might also be interested in our side-by-side comparison of the 5 most popular drag-and-drop builders – it expands upon what we’ve said in this post: MotoPress Content Editor vs Visual Composer vs SiteOrigin Page Builder vs Beaver Builder vs Live Composer. 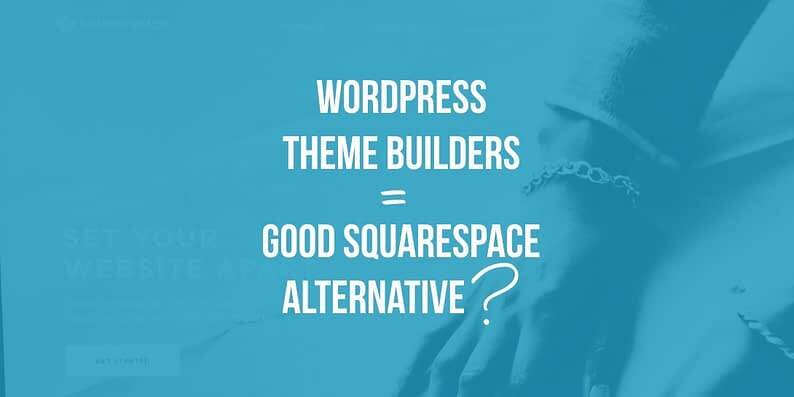 Which of these WordPress theme builders do you consider to be the best Squarespace alternative? Feel free to share in the comments section below!